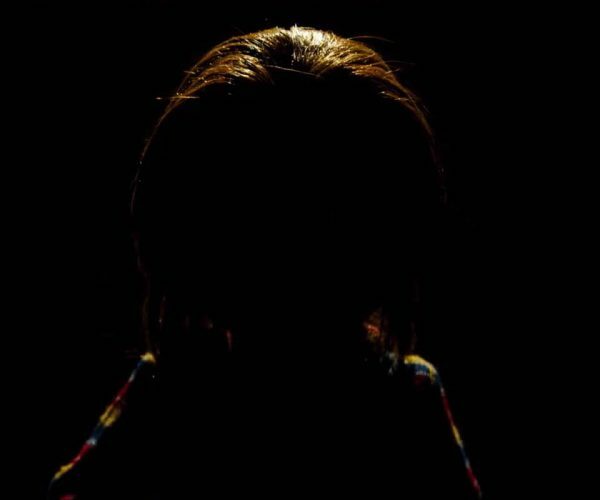 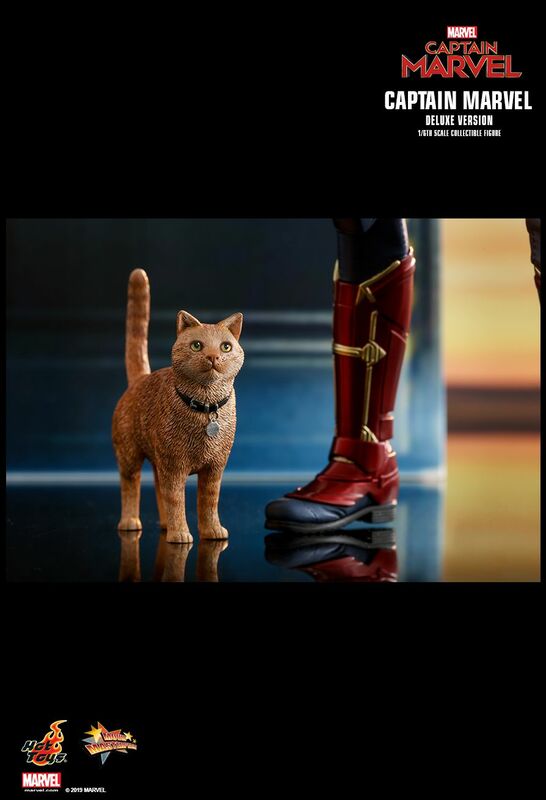 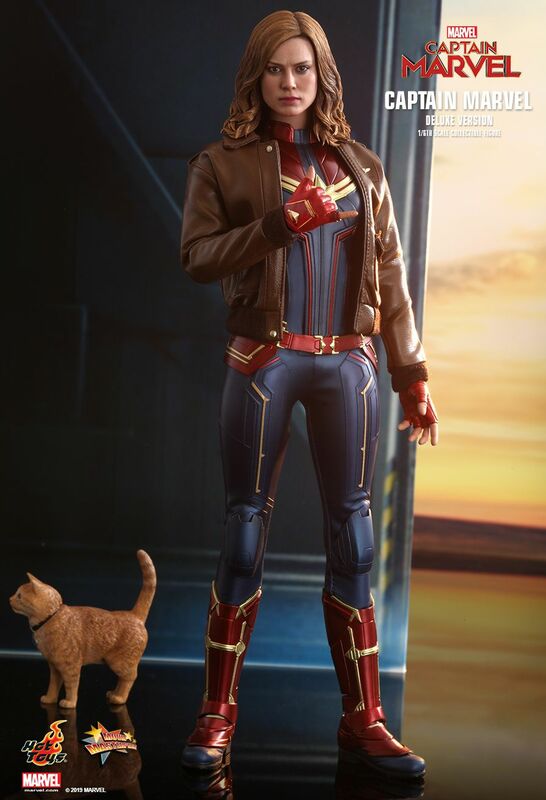 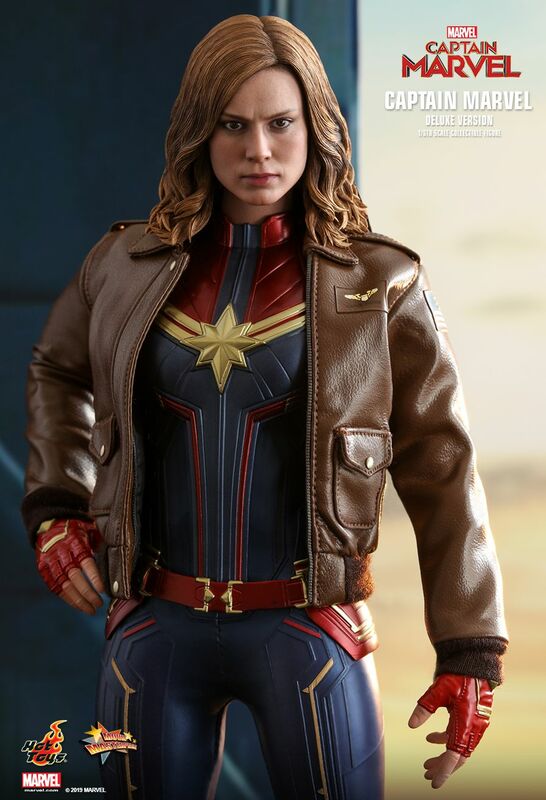 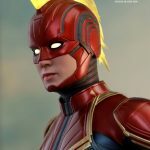 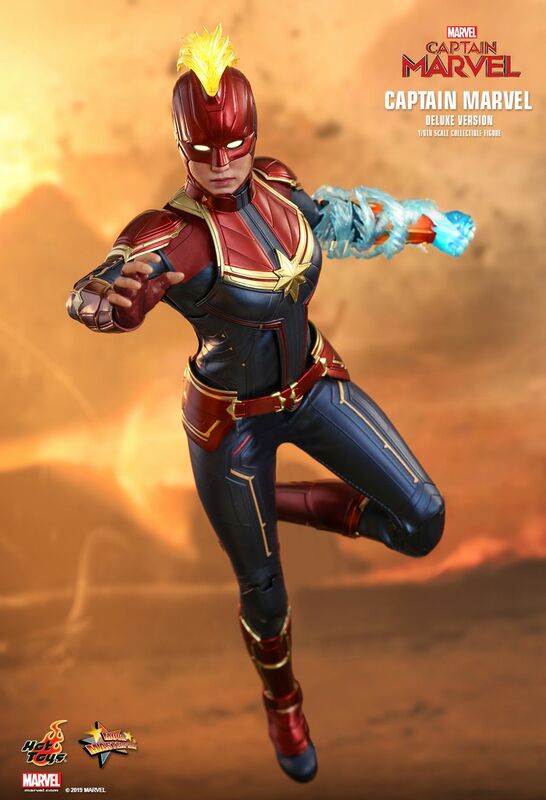 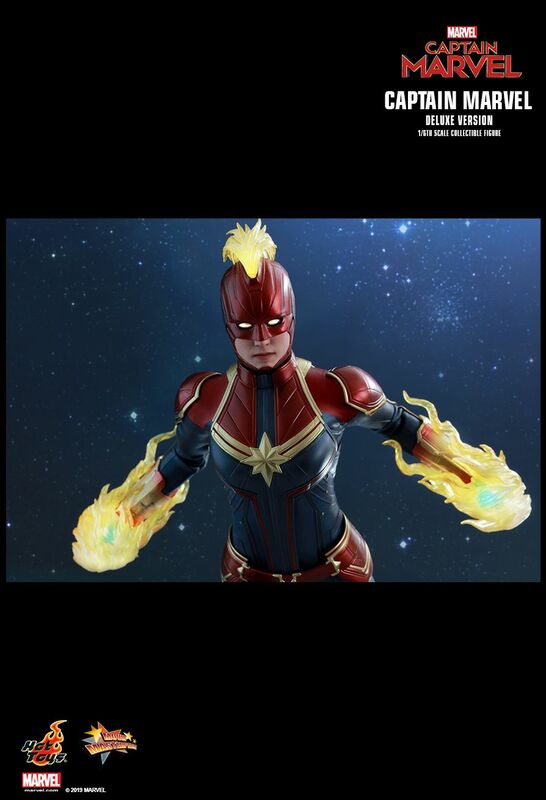 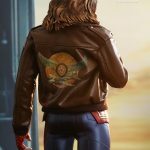 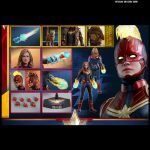 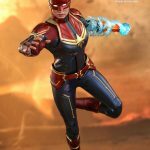 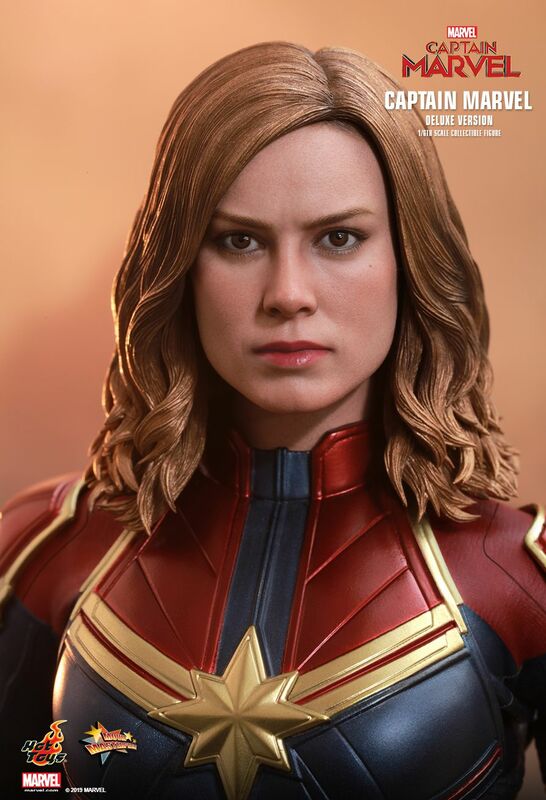 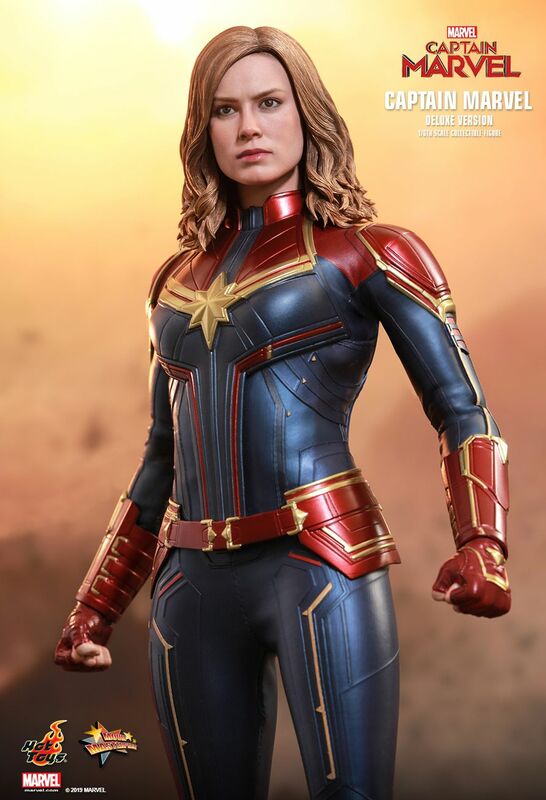 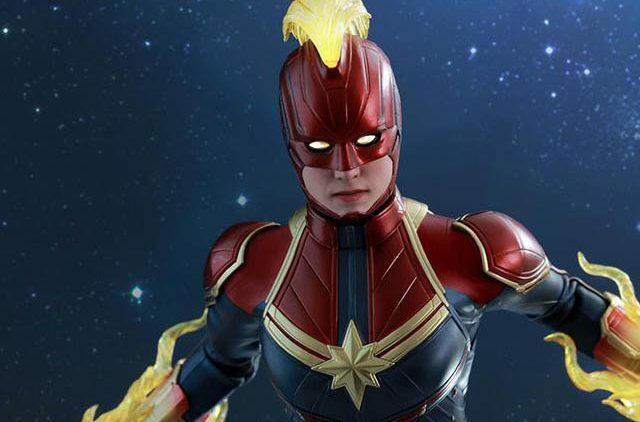 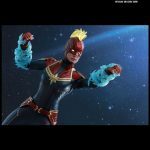 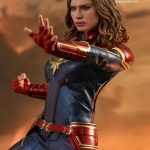 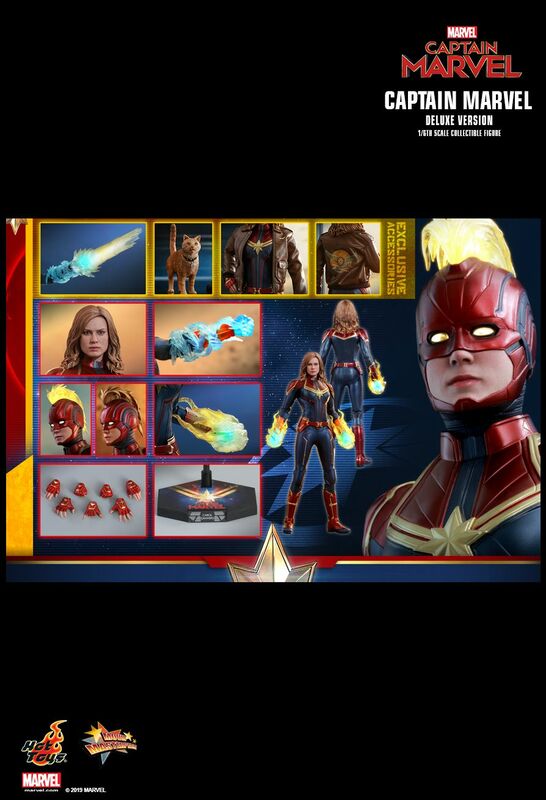 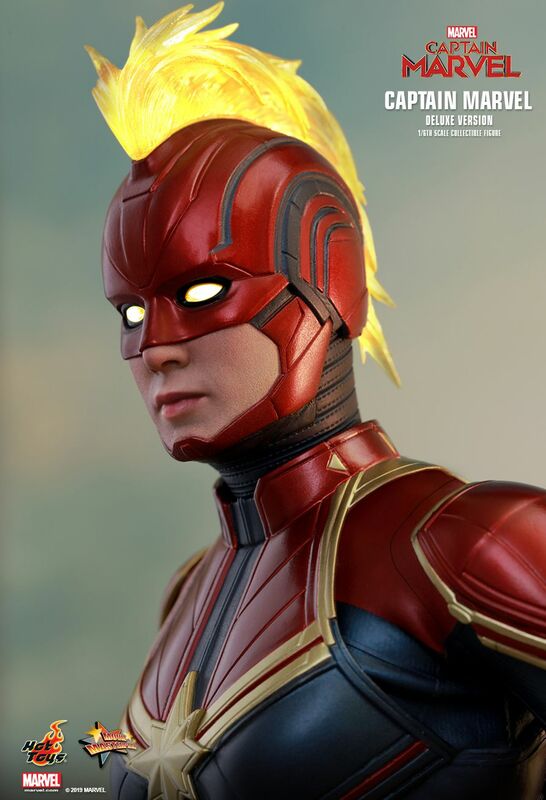 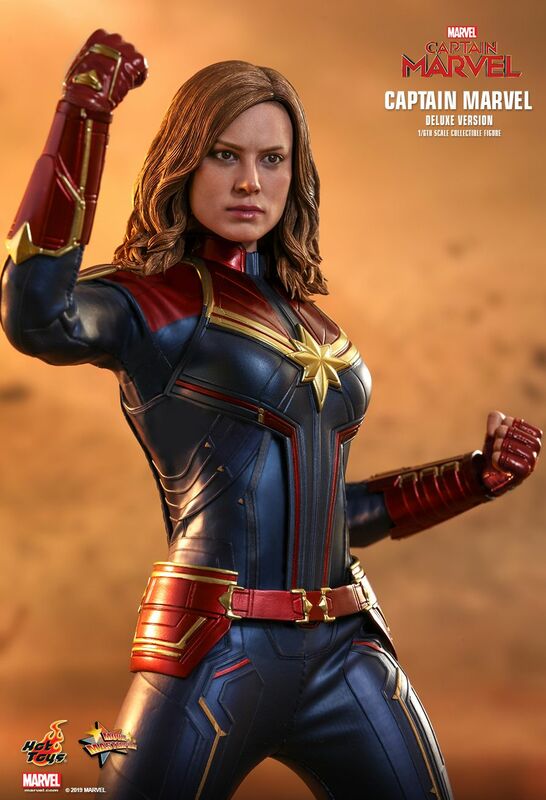 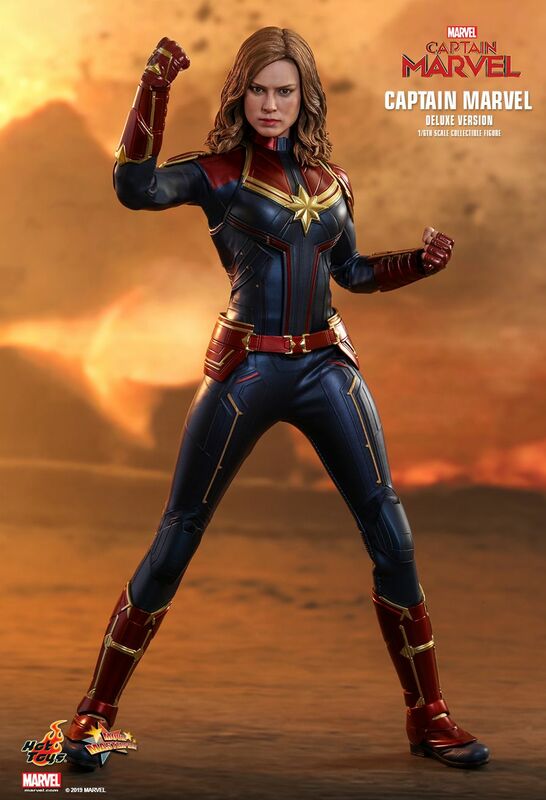 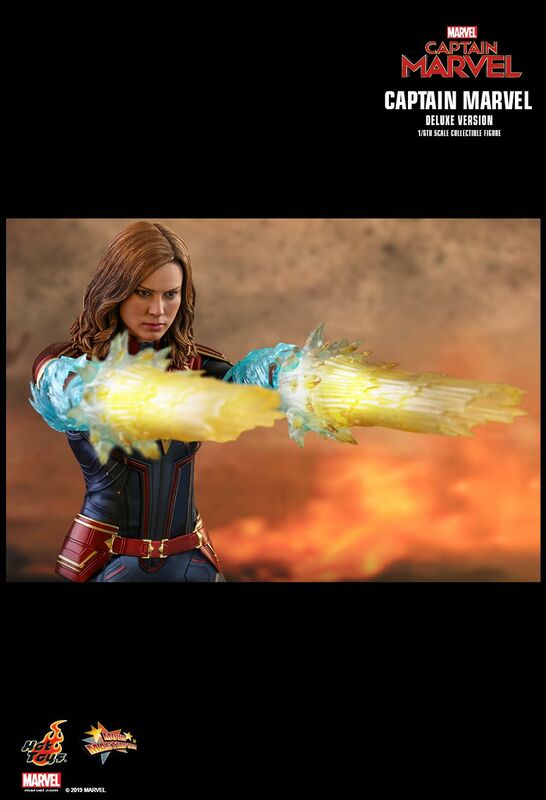 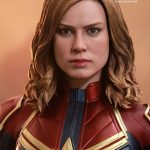 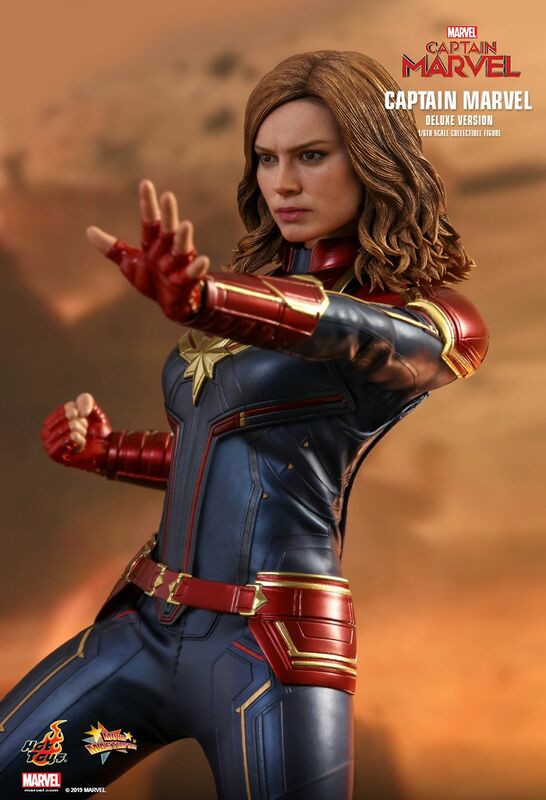 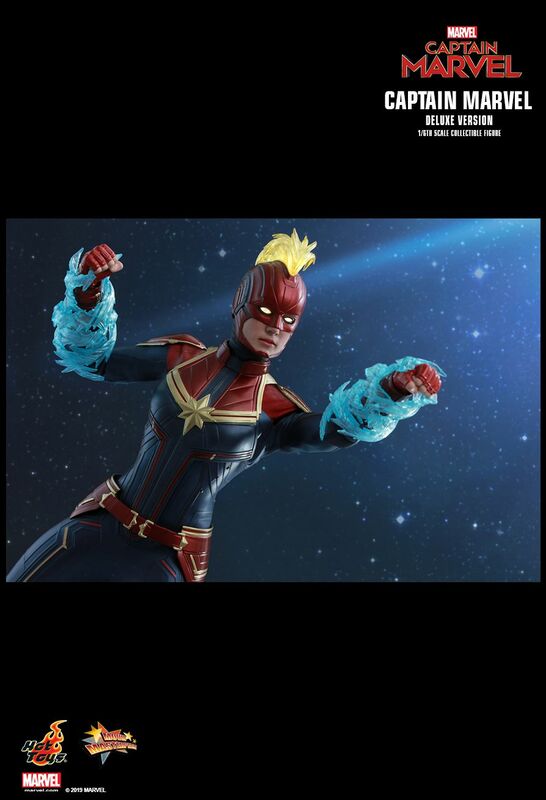 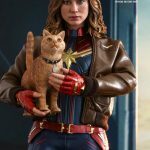 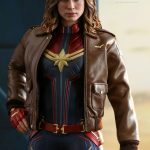 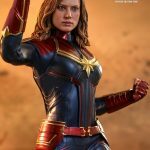 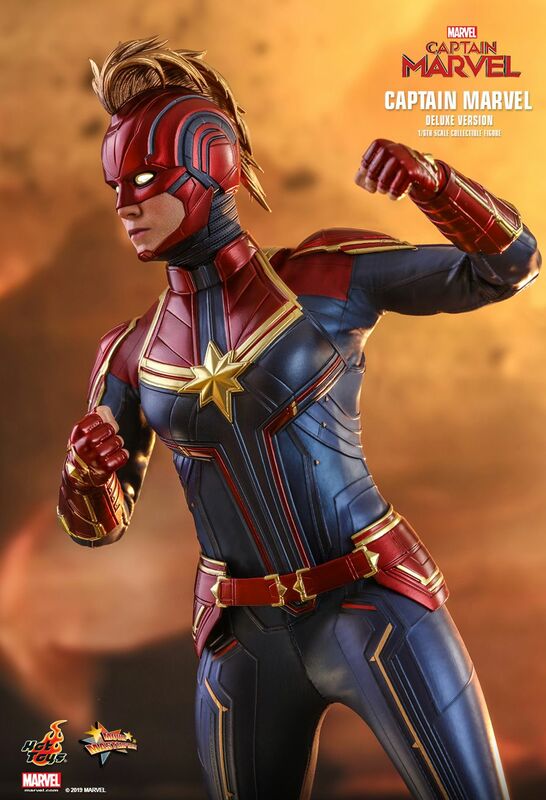 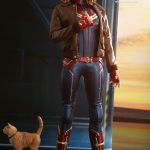 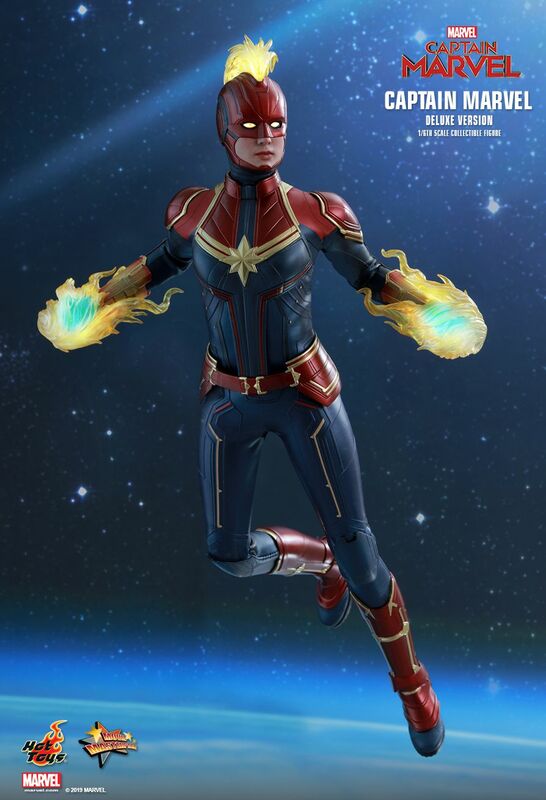 Hot Toys is back with a deluxe version of Captain Marvel from the upcoming film, and you’re going to get to display her however you want. 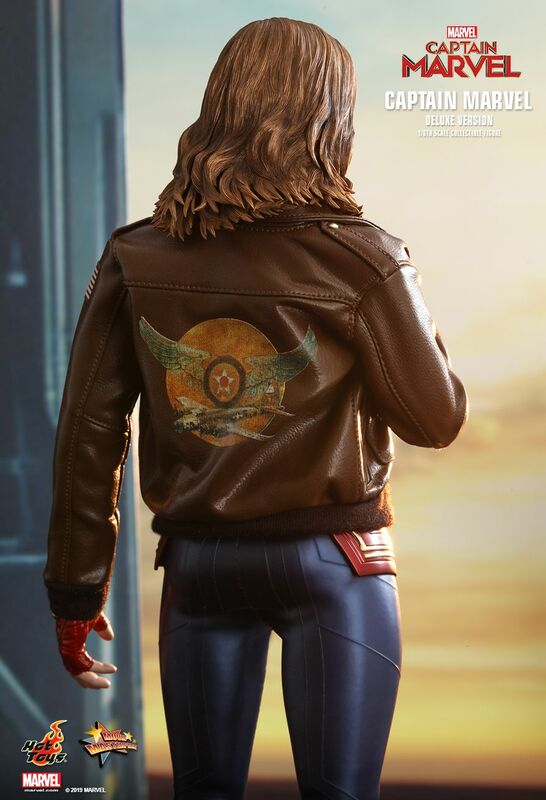 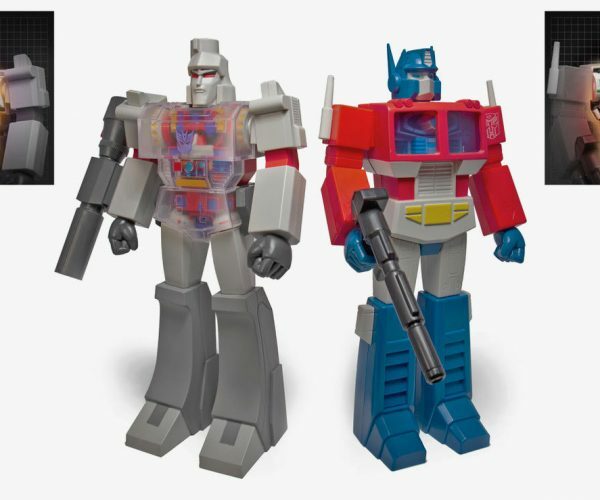 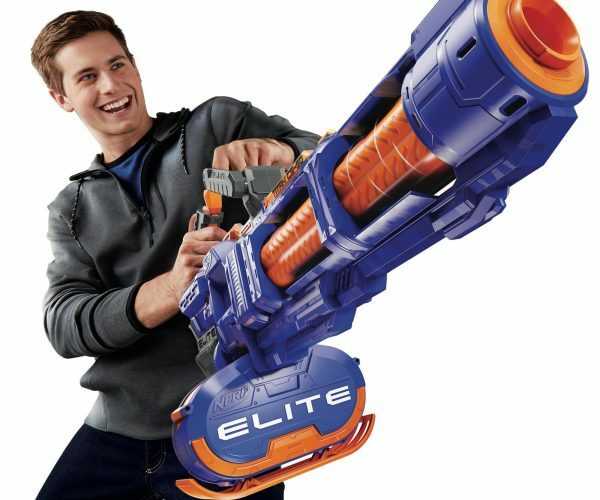 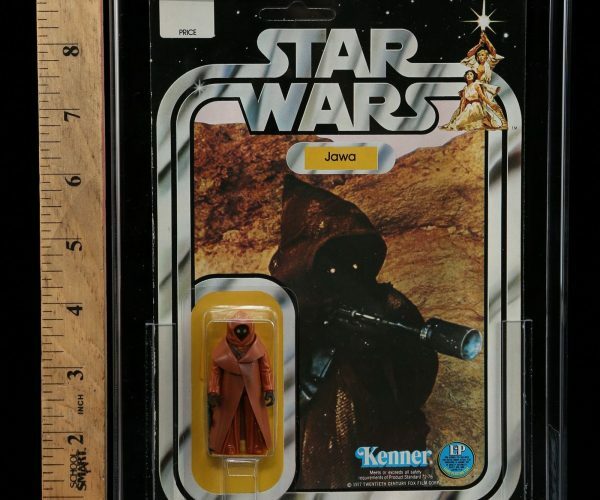 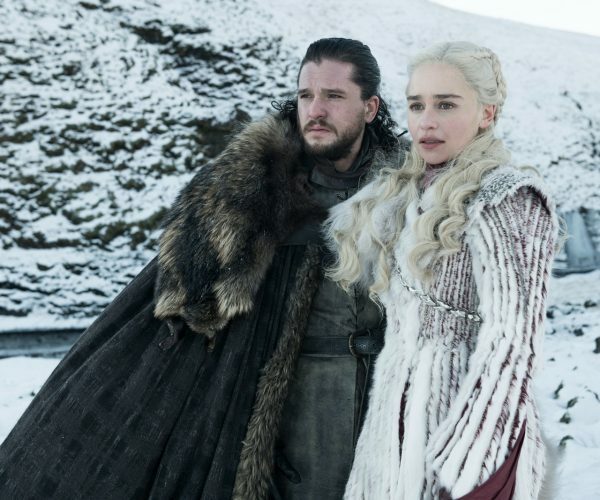 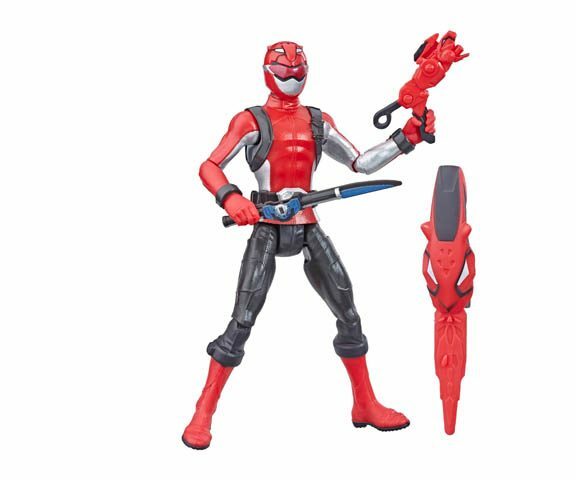 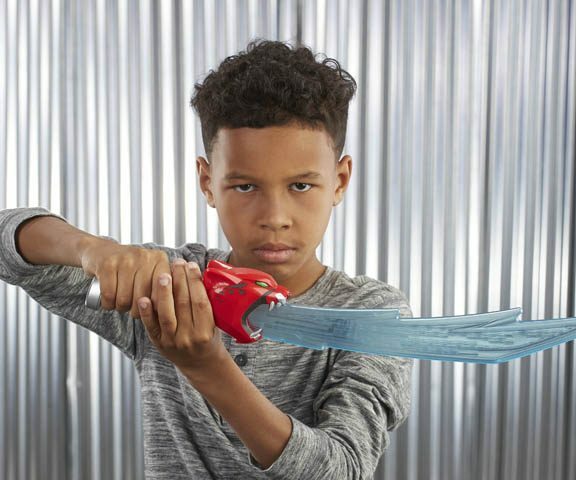 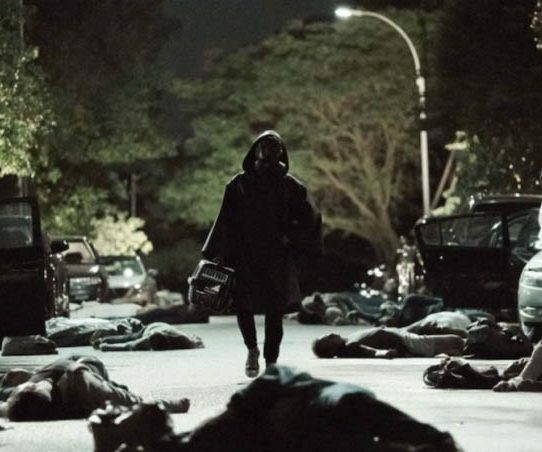 From helmeted to leather bomber jacket, it seems like Hot Toys included everything you need. 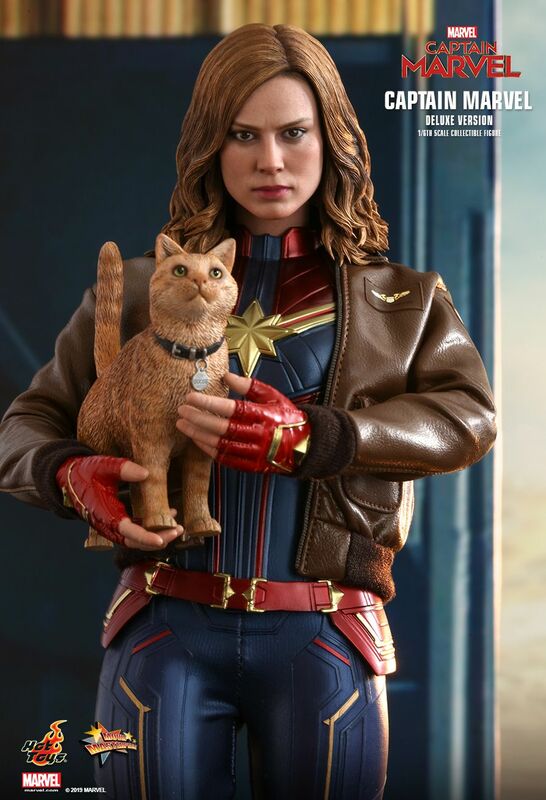 Yes, even her cat is included. 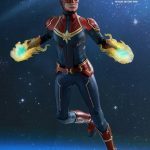 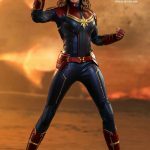 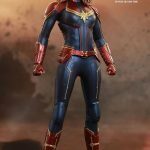 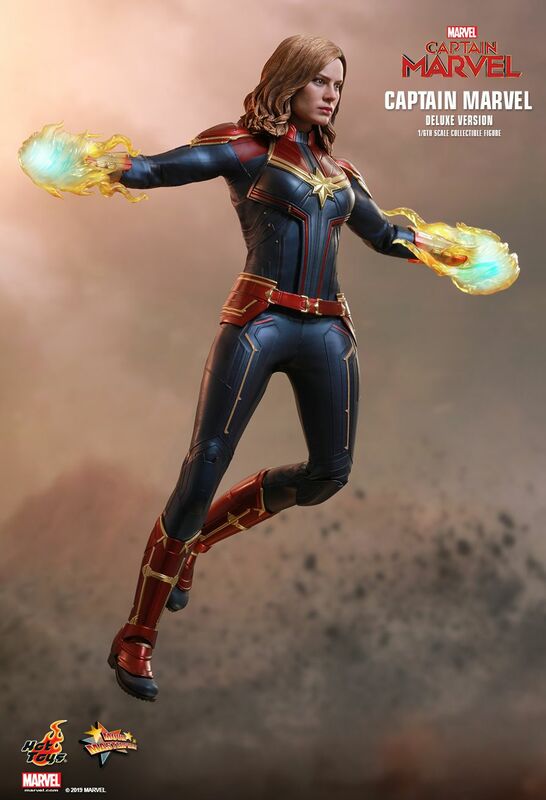 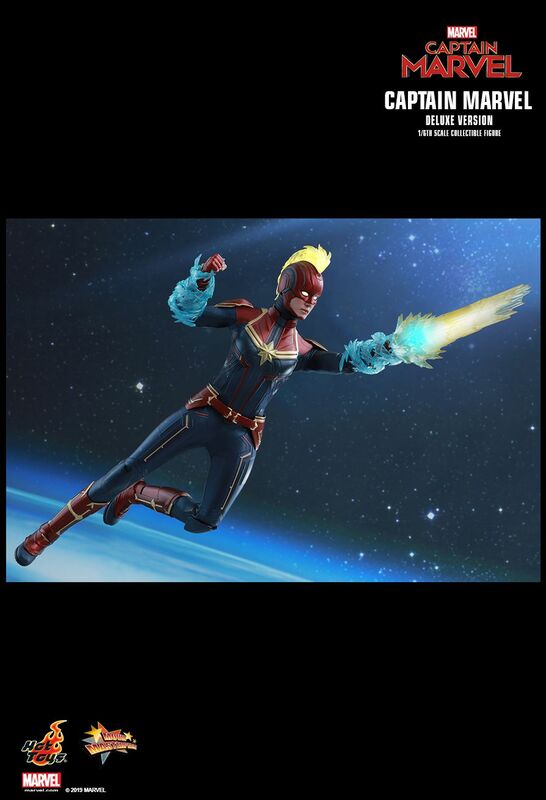 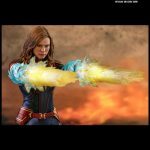 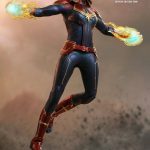 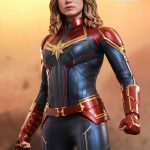 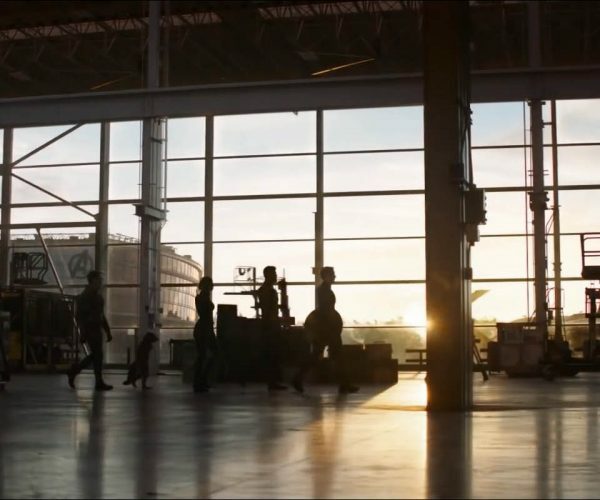 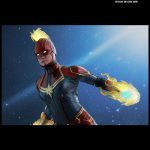 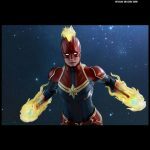 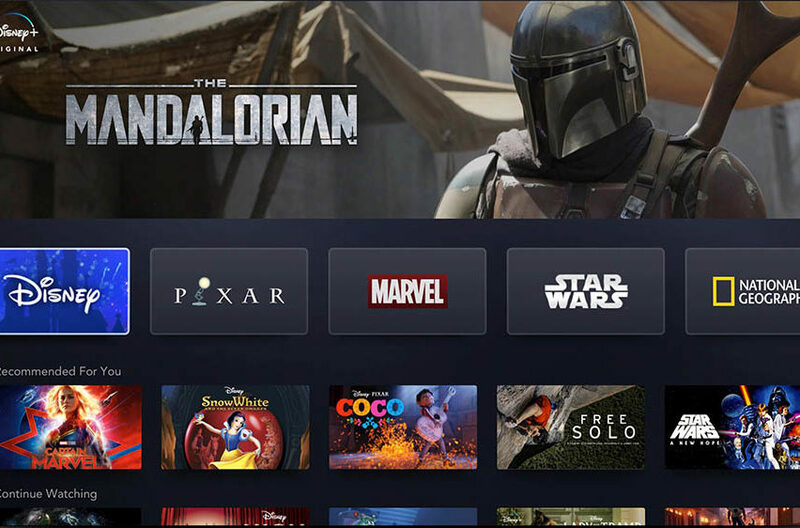 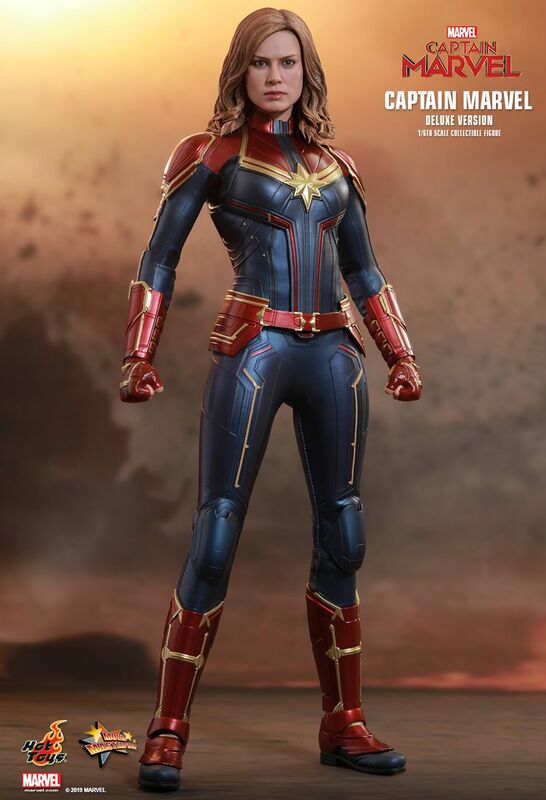 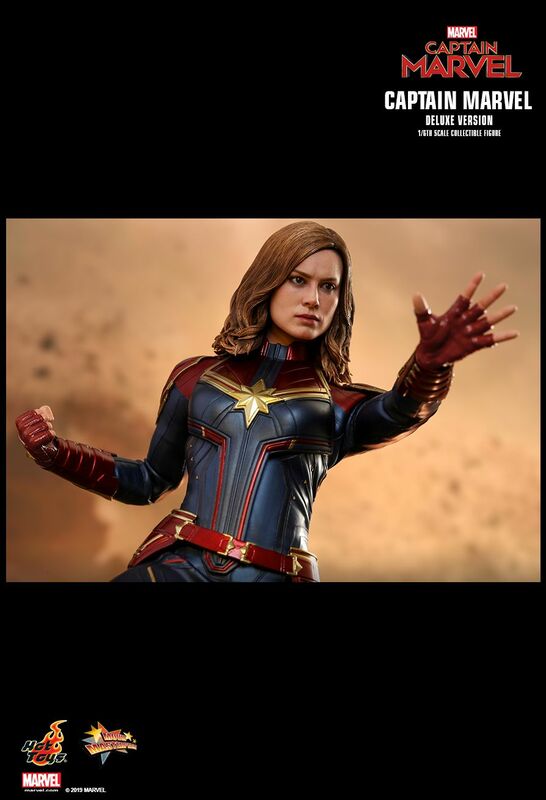 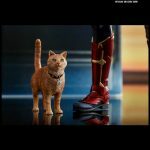 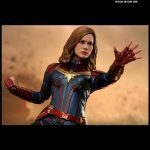 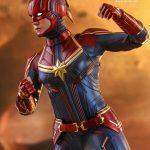 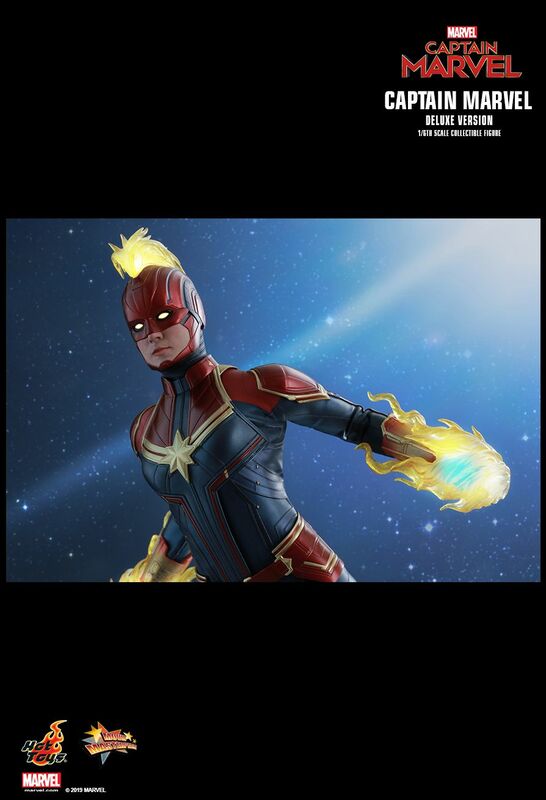 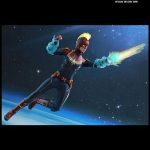 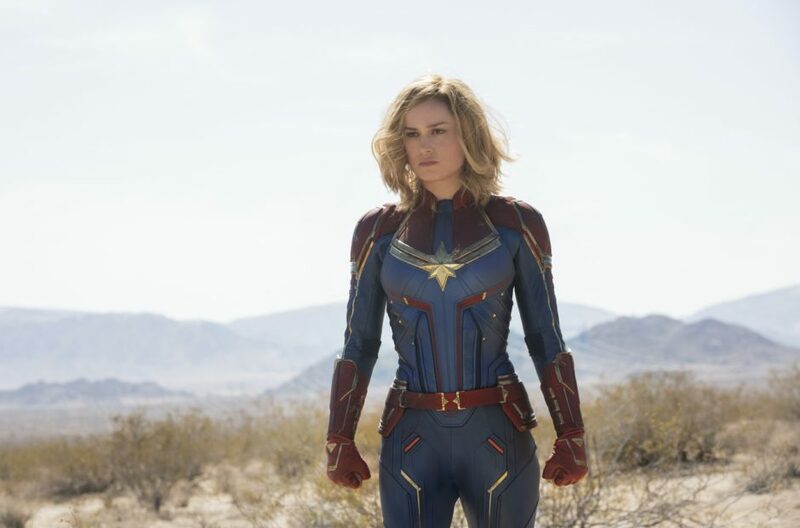 Captain Marvel is due to be delivered between the fourth quarter of 2019 and the first quarter of 2020.